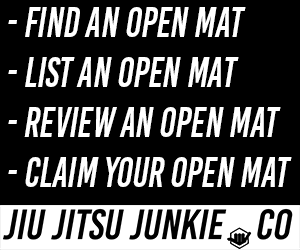 The IBJJF has taken a big step forward to making Brazilian Jiu-Jitsu a more professional sport. Firstly they announced that the 2019 Brazilian Nationals will have cash prizes, now they have made their biggest announcement to date. Cash Prizes for adult winners of the 2019 World Championships. The cash prizes will be the same for both male and female competitors, which is excellent to help with the inequality that is currently seen in the sport, and sensibly they will offer a tiered cash prize depending on the number of competitors in the division. From an announcement they made on Social Media, the prize money is available for male and female adult competitors from Rooster Weight all the way to Ultra Heavy Weight. The current prize amounts are based on how many athletes are in a division and are as follows. They are also offering a cash prize for the absolute division, which will come in at a nice $10,000. Now while this is an excellent step in the right direction a lot of people can see from this that there is a huge discrepancy between the number of competitors in a division and the total prize money. At the moment, the prize money favours people in the major ends of the divisions, such as Rooster and Ultra Heavy Weight. If you win 1 fight in a two-person division, you’re eligible to win $4,000, but if you’re in a 40+ person and have to win 7+ fights, you only get $3k more. It’s a step in the right direction but more even system should be devised. 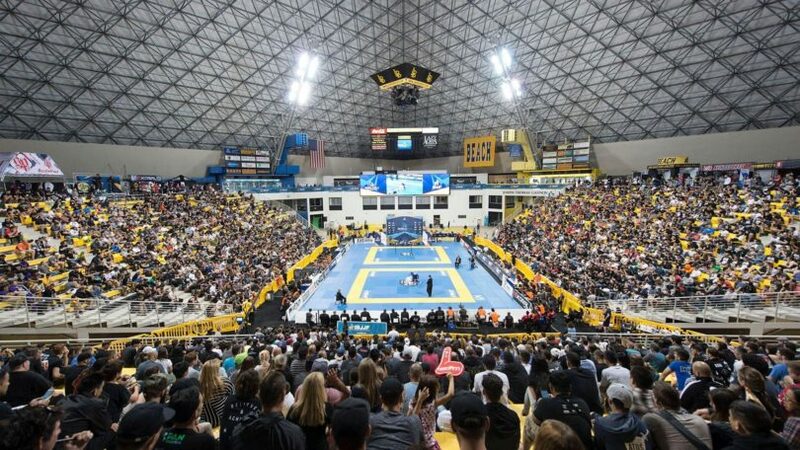 The IBJJF has started offering more cash prizes for their Pro events, such as the upcoming World Pro Heavyweight Grand Prix, but they still have a way to go if they want to compete with the likes of ADCC and the UAEJJF.